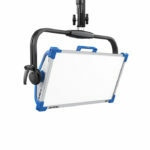 The Litepanels Gemini is a 2×1 LED panel and providing a nice wide soft source of color accurate illumination. 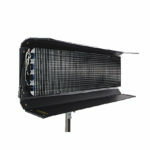 Staying true to the Litepanels legacy, the Gemini has accurate full spectrum Daylight and Tungsten lighting. The Gemini also allows for additional quick and easy adjustment by offering full featured 3 lighting modes full color with hue and saturation control all which allow for the intensity to be controlled anywhere from 100%-0 at all times. 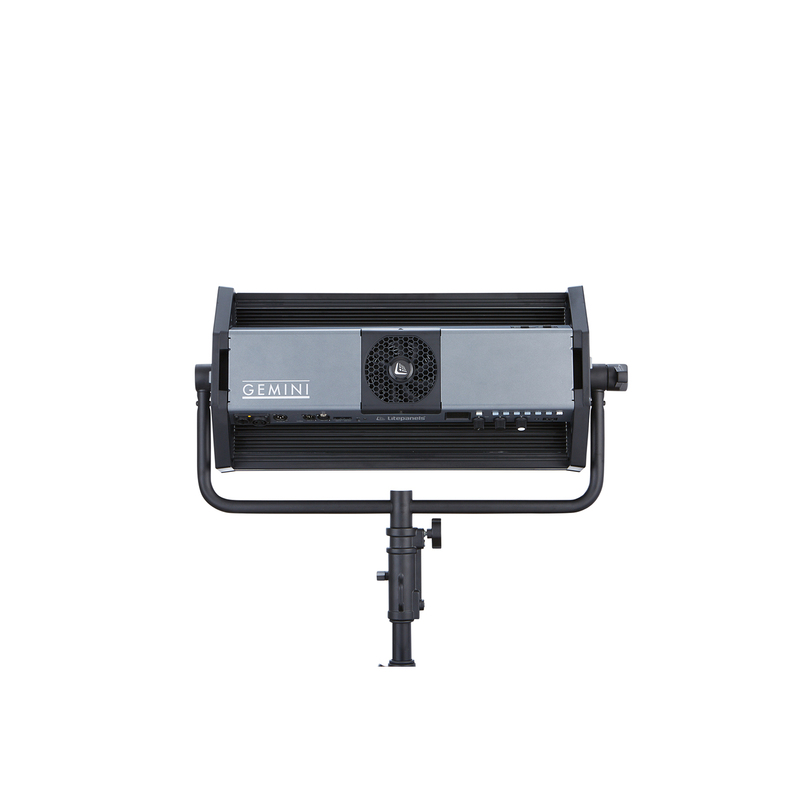 The Litepanels Gemini is truly versatile with its manual and remote control via standard DMX 512 protocol or wirelessly with the option of wireless DMX or Bluetooth and can adapt to any lighting situation today’s Cinematographers and lighting professionals will find themselves in. The manual control knobs are sensitive to the speed of rotation and can either be finely tuned or when ramped up can adjust very quickly. 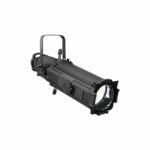 With its light weight design, the Gemini allows for additional versatility with mobile power operation via 3 pin XLR, making it a perfect location light. 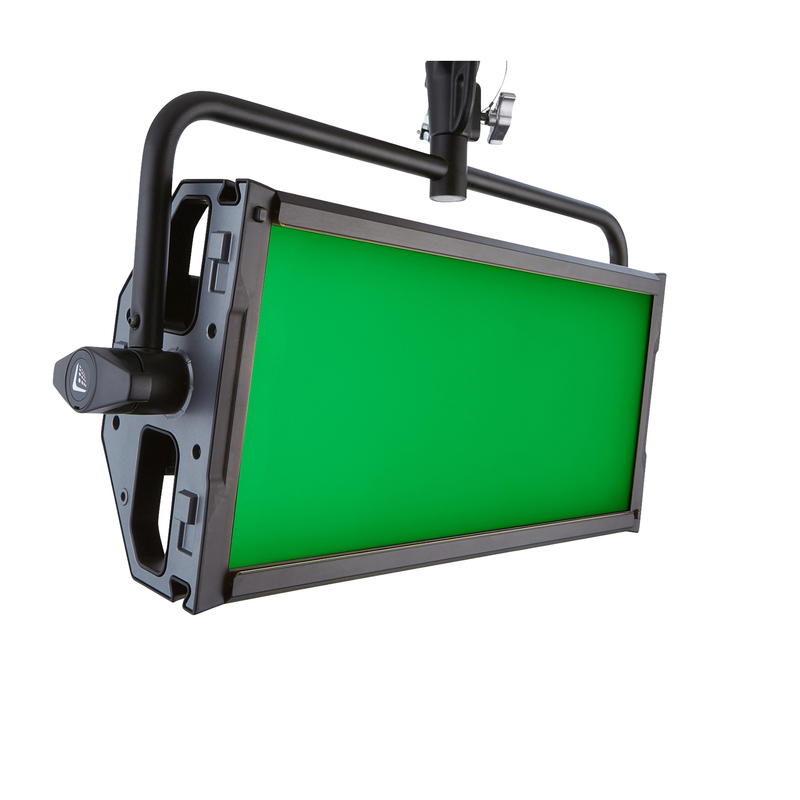 CCT (Correlated Color Temperature) Mode allows for Bi-color (Daylight to Tungsten) operation and for versatility, Gemini allows users to match ambient color with +/- green offset. HSI (Hue, Saturation, Intensity) Color Mode allows selection of any color from the full 360 color wheel with saturation and intensity adjustment. Gel Mode allows a variety of industry-popular gels to be selected with either daylight or tungsten source. True daylight and tungsten LEDs with green fine-tuning to perfectly match ambient color temperatures quickly and accurately. Perfect color rendition from the industry’s most accurate light. Intuitive onboard controls plus remote options including; DMX, Wireless DMX, Bluetooth & the Litepanels Smartlite App. Master/ Replica mode to control multiple lights from one master control light. More exible control options, for compatibility with existing workflows. Seriously stable, consistent lighting you can rely on with no icker or color shift when dimmed. 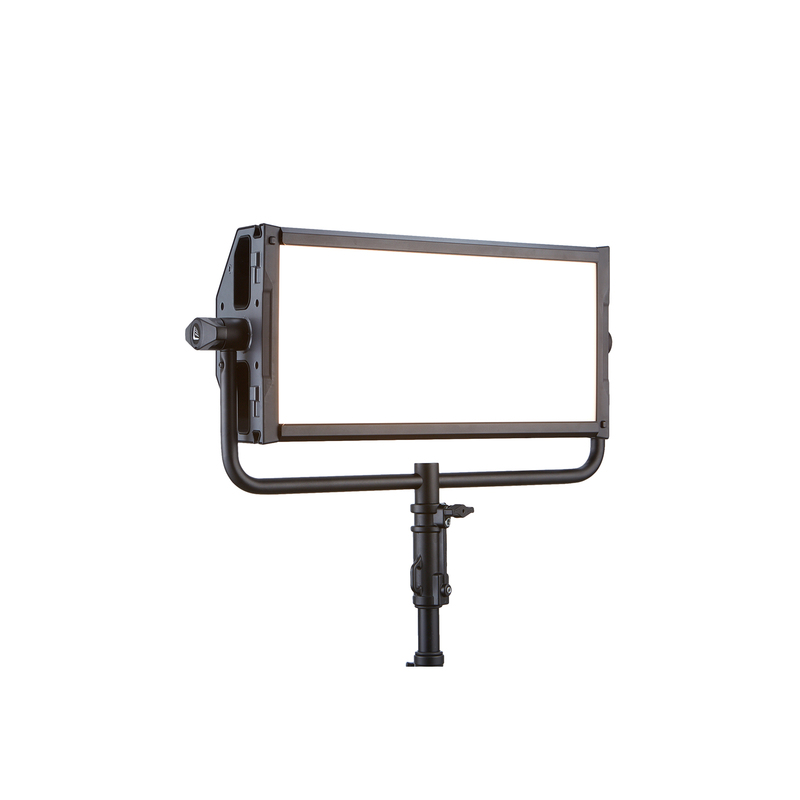 Flicker-free at any frame rate, shutter angle, or intensity. Built-in power supply and battery options mean lighter, more agile transportation and rapid rigging with fewer cables and no external ballast. Dial in any color from the 360 degree color wheel as well as popular gels, Six programmable presets for instant color and intensity recall. 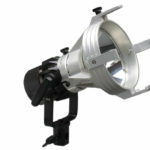 Any color anytime from the industry’s most versatile light.